Before its official release on Friday. In early June, Aphex Twin and Warp Records teased a new "product" through a newspaper print ad and then announced the release date and setlist for Aphex Twin's new EP called Cheetah. While the project will officially be out this Friday, July 8, BBC Radio 6 Music played Cheetah in its entirety. It's now available for streaming here; the EP starts at the 01:00:10 mark. Cheetah features two previously released tracks, "CHEETAHT7b" and "CIRKLON3 [ Колхозная mix ]." 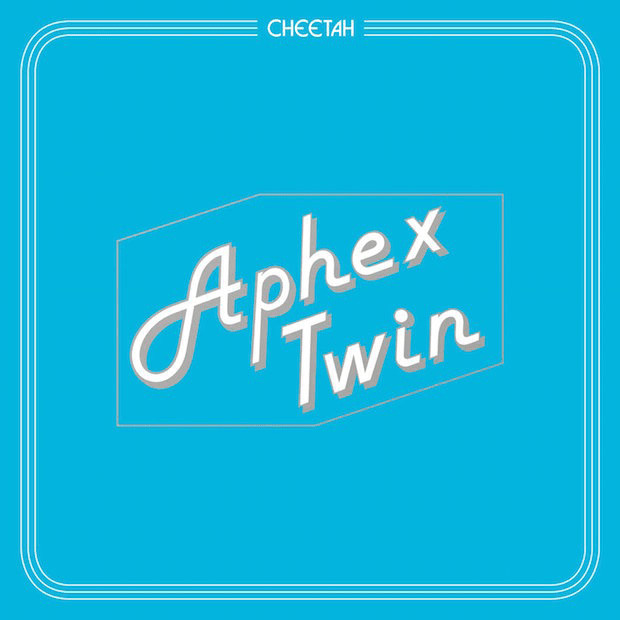 Pre-order digital and physical copies of Aphex Twin's Cheetah EP now.